Submitting a T1 adjustment online is easy, efficient, and environmentally friendly with the ReFILE service. 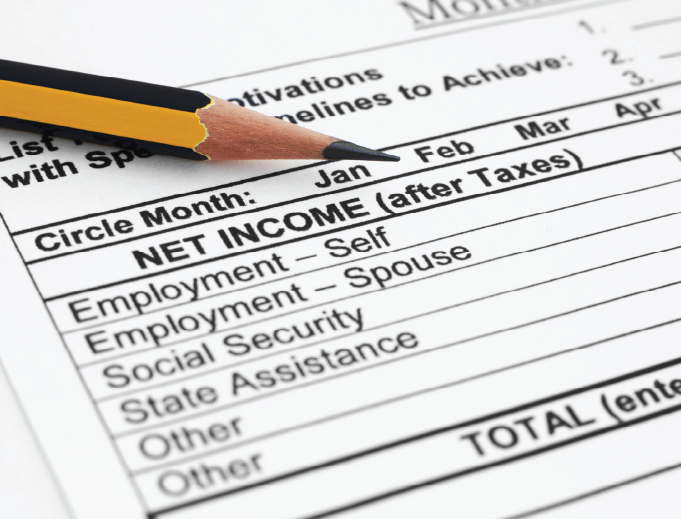 ReFILE is available in EFILE and NETFILE software for both tax professionals and individuals. Individuals can also make an online T1 adjustment with the Change my Return service in My Account. You can request a change to your tax return by amending specific line(s) of your return. Do not file another return for that year. Wait until you receive your notice of assessment before asking for changes to your return. Generally you can only request a change to a return for a tax year ending in any of the 10 previous calendar years. For example, a request made in 2018 must relate to the 2008 or a later tax year to be considered. Change my return (CMR) is a secure My Account service that allows you to make an online T1 adjustment for the 10 previous calendar years.